We all know that customers are changing the way they buy. It’s driving profound change in the way sales and marketing need to engage customers. Traditionally, we have been somewhat at odds with each other, working in our own silo’s. Marketing would conduct all sorts of programs to increase awareness, drive demand, generate leads. Marketing would hand those off to sales—sales would reject them, we would go back and forth a little, a few leads would be qualified and then sales took over, marketing’s job was finished, the ball was in sales court, it became sales’ responsibility to close the customer. Marketing’s role was relatively independent of sales, and the processes were executed sequentially. Often one could be successful—achieve their own metrics or goals, while the other might not. Things have changed. Customers are buying differently. The game has changed for marketing and sales. My friend, Rich Bravman describes the new marketing and sales as something like a basketball team. Each person on the team has a role, the team moves up and down the court together, passing the ball to each other, running plays, all trying to get someone in the best position to score. The team works together, defending against the opponent, each person taking a role, whether it is to cover a specific opponent or cover a zone. Fluidity and adaptability is key to the success of the team. The ball always is passed to the person that can move the ball further down court or is in the best position to score. 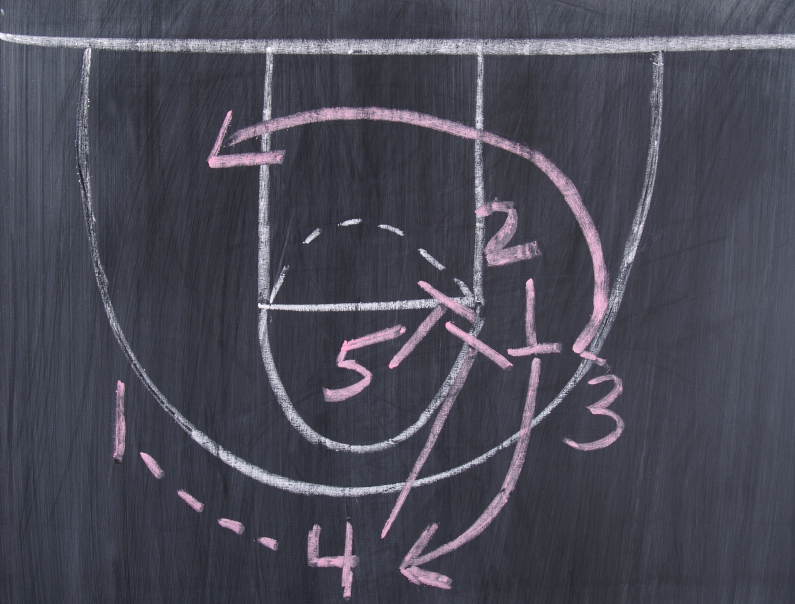 The new sales and marketing is much like playing basketball. Each of us has our role, but we need to work together through the entire customer engagement cycle. Our goals are aligned—we are all working together to make goals and to win the game. Our roles are intertwined, we work together through the entire process, passing the ball back and forth. We pass the ball to the person who can move it further down court, position us best for making a goal. It may be sales in some cases, in others it may be marketing. Plays become more dynamic—changing to fit the situation. It’s no longer a sequential process, but interleaved. In the new sales and marketing, sales must engage sooner—and differently. Marketing stays engaged longer. 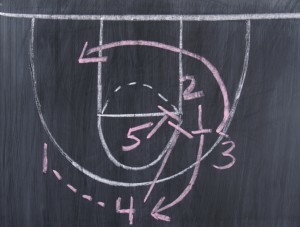 We pass the ball back and forth to each other, we go down court together, we are aligned around our goals and metrics. I can only go from my experience which has primarily been with consumer products companies and this way is how we operated. Together as a team and marketing being involved all the way. As marketers we were also ultimately responsible for the sales and profit. What you described I have heard is the traditional way for B2B companies.Hopefully they will take their roles as you have described. Liked the way you described the roles and team plays. there is just one problem in the conflict between sales and marketing: a different vision of values. For marketing is “company first”, for sales is “customer first”. I don’t know who is right (well, I know very well: I’m a salesperson! ), but I think that without a common aim it will be impossible to go on in every strategy. The right metaphore would be the rugby team: sales and marketing crowded together in the market! Ivano, thanks for the comment. Clearly marketing and sales need to be alinged in their objectives and share some measures–I tend to think they need to be customer centric. Rugby is another good metaphor for sales and marketing. Thanks for the comments. I’m fully agree with being aligned with goals and metrics and team play. Nevetheless I just want to add that each team even with good individual players need a leader to coordinate and take the right decision at the right moment. As per my experience, each time I had to work on large deals, we always define the best pursuit team and nominate a pursuit leader. Passing the ball back and forth is not enought, define roles based on player’s strenghts and define the bid strategy is even more critical. I’ve gone through several organization and none of them have the exact same definition of marketing and sales scope. Therefore, since a decade, we saw a merging oragnization/group: PreSales. Don’t get me wrong, I’m not saying that PreSales is the key to win deals but PreSales role is more and more important (but often misrecognized) in modern organization as they are in beetween other departments and take benefits of this central position within a company. Coming back to you’re subject, yes we are playing a different game. Thanks for the comment Eric. A few thoughts, using the basketball analogy, each player has a defined role, there is always a leader, and they run plays. Without this, you wouldn’t have a winning team. Even in basketball, it’s not about just tossing the ball back and forth. The analogy does break down (all do). The key point of the post is the old “siloed” operations are no longer appropriate. We all need to examine how customers are buying and determine who is best equipped to handle which aspects of the buying process. The old notion that marketing backs off, once a sales qualified lead is passed to sales is no longer appropriate. 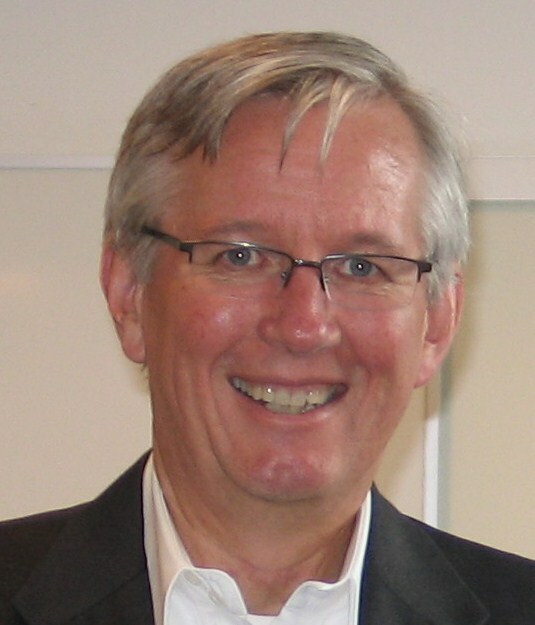 Marketing engagement in through the sales process is critical. The emergence of the presales function is an interesting thing. Every company defines it differently, in some it’s a hybrid between marketing and sales, in others it’s deep technical support for sales people. 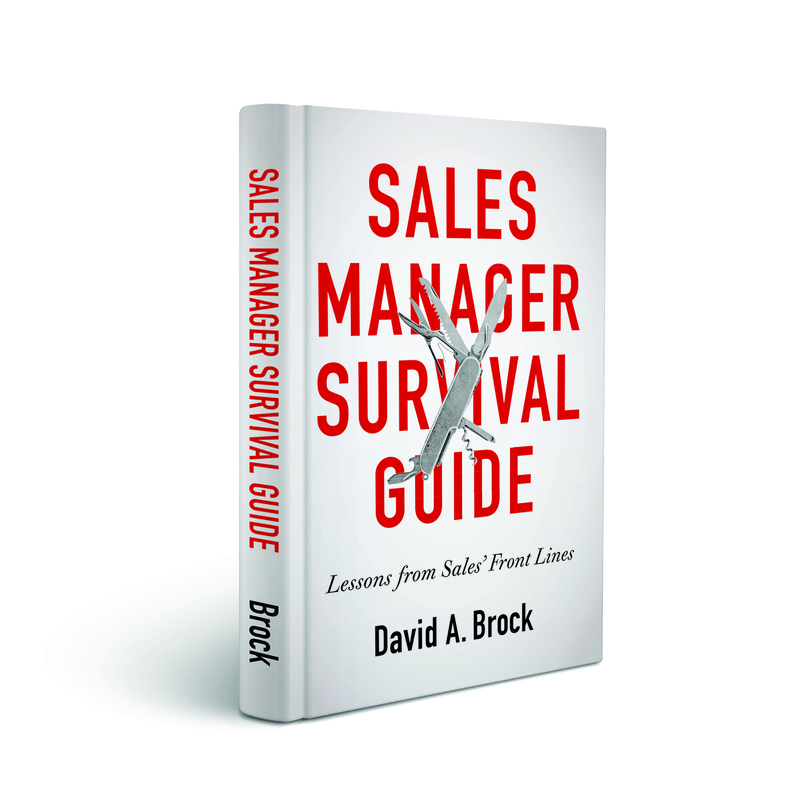 Again, in the new buying world, many roles are played, in guiding the execution of the sales strategy, the sales person becomes the conductor or resource manager in guiding the execution of the strategy. Thanks for the great comment Eric, it stirs up a good discussion! 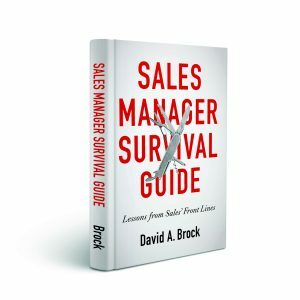 Thanks David, I would greatly appreciate an article from you about PreSales and your vision on this merging profession. I work in Marketing – the only person, and we have a small sales team. Currently two people. I try to work as a team b/c we all want to keep our jobs. By being more involved with Sales, I try to provide literature they need, help set up webinars and help with customizing forms and our crm database, I do SEO, SEM, website optimization and other general Marketing tasks. Is that what you mean by being more involved or do you have other specific examples? Since I don’t close the deals I still feel that there is a point when marketing lets go and sales picks up. I currently am told I am laid off if sales doesn’t bring in X amount of sales. Is it my fault if they can’t close deals I’ve helped pass their way? Curious to hear your feedback. Liz: Thanks for the question. It’s difficult to give a short answer to such a complex question, however, I would sit down with your manager and the sales people and map all the things that need to be done to identify customers and markets, to increase awareness and visibility, and to qualify, sell and close business. In today’s world, that represent a continuum of activities. By itself, this activity will help the entire team clearly identify the critical activities in marketing and sales. Then I’d identify roles and responsibilities for each of the major activities. This will help make sure everything is covered, there are clear communications, and you have a coordinated approach to the markets. Typically, you will have greater responsibilities in the front end and the sales people will have greater responsibility in the back end. One of the key things you should do as part of the process is clearly understanding and defining what sales people view as a “quality” lead. Too often, marketing thinks they are helping sales people with the leads, but they are really not the right kinds of leads. Making sure you understand what represents a quality lead to sales is critical in increasing your value to them. Having said that, it is unrealistic that you be expected to produce all the leads, the sales people should have prospecting responsibilities as well.